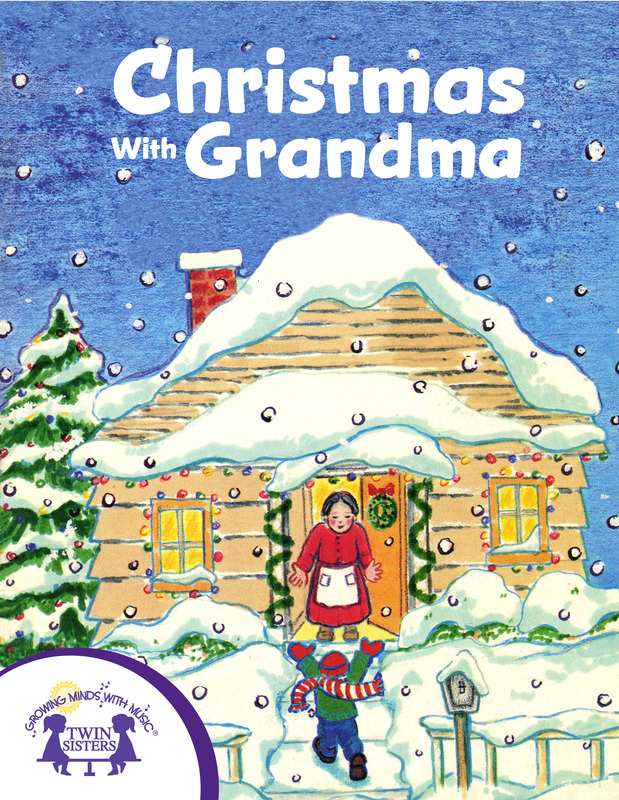 In this precious rhyming story, a little boy reflects on spending Christmas each year with his Grandma. From making decorations together for the Christmas tree, to drinking hot chocolate and staying up late talking by the fireplace; the little boy and his Grandma make sweet memories. When it's time to leave, and Grandma becomes teary-eyed, the little boy ensures her that she's the best part of Christmas. "So whenever my face feels the first flakes of snow, wherever I am, it's to Grandma's I go. Where it's always been Christmas, and always will be, for Christmas at Grandma's is Christmas to me."